450 USD(for up to 4 people) (duration: 6 hours 30 min.) deposit ? At Mt Victoria there is some steep, gravelly ground. A good level of fitness and appropriate shoes are required. 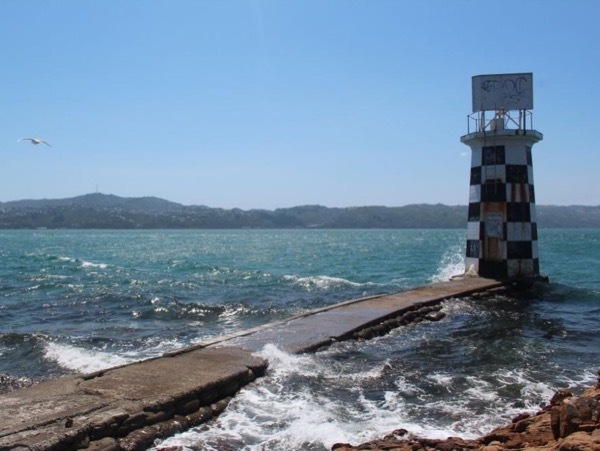 There will also be some walking on rocks at locations in the Hutt Valley. 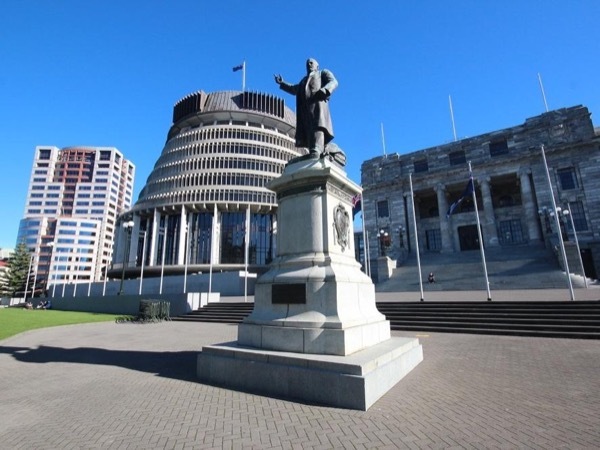 We will visit Mt Victoria (home of the "Get off the road!" 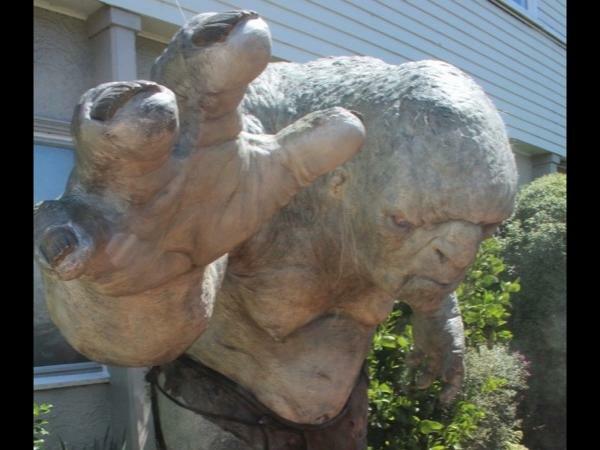 scene), drive by Stone St Studios and go on a behind-the-scenes Weta Workshop tour (price inclusive). In the afternoon we will head up to the Hutt Valley where we will visit Rivendell and the River Anduin. I will meet you at your accommodation or cruise ship and we will firstly head to Mt Victoria to see where some of the earliest scenes for LotR were shot (including the famous "Get off the road!" scene). 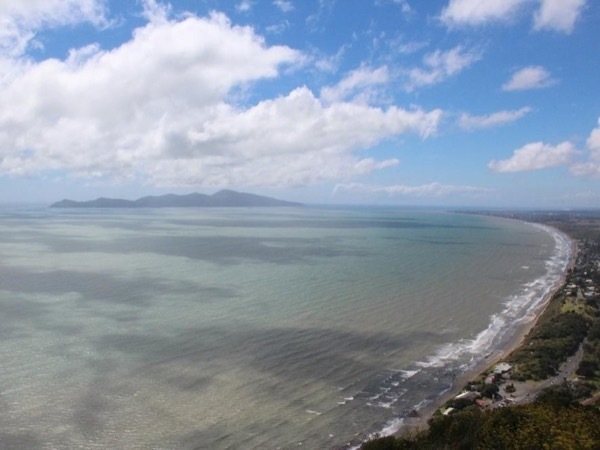 We will also go to Mt Victoria lookout with it's 360deg views of Wellington city and harbour. 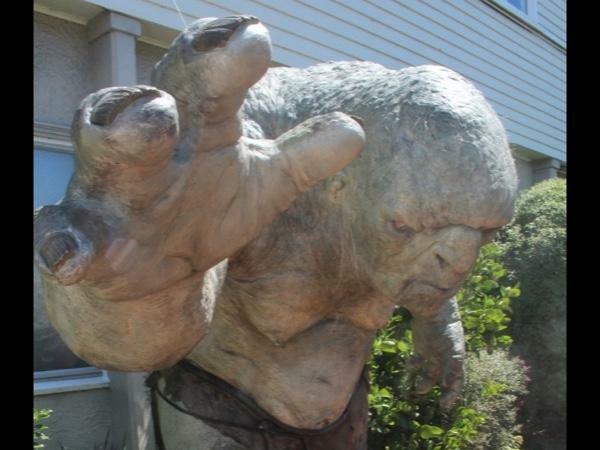 We will drive by Stone St Studios and visit the Roxy Cinema (refurbished by Peter Jackson), before visiting the Weta Cave where you will go on a behind-the-scenes Workshop tour. 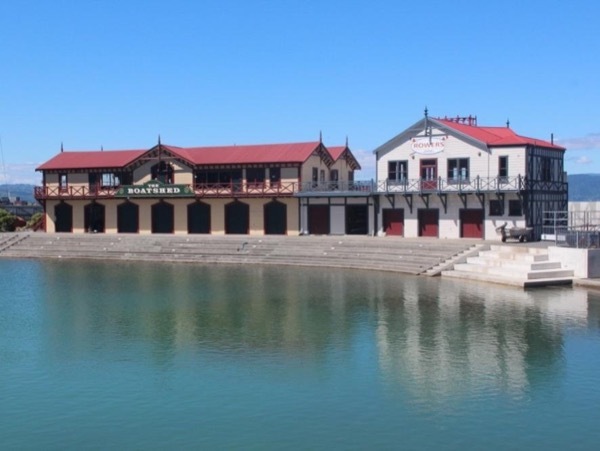 After this we will have a quick stop for food (price not inclusive) at the famous Chocolate Fish Cafe, before we head out to the Hutt Valley for Rivendell and River Anduin locations. The order of the Tour may vary with availability of Workshop tours. Traffic and weather may have an impact. Most of the Tour will be by car. My car is a modern (2007), clean, air-conditioned Mazda People Mover which seats 4 comfortably. I can hire a bigger car (at extra cost) with a mimimum of one month's notice. Other: My services as your guide and driver, plus the use of my car. 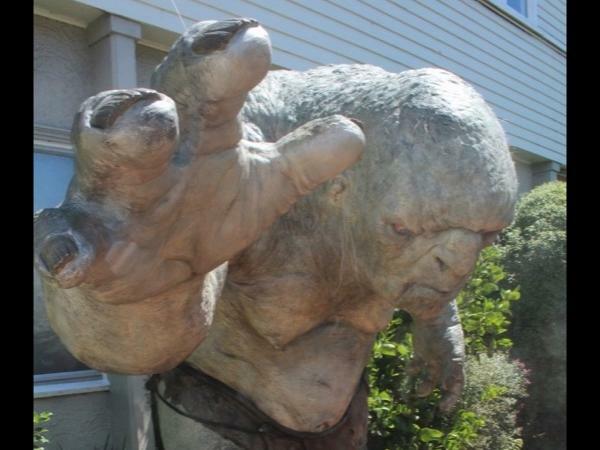 Tickets for Weta Workshop tour are included. Lunch is also included. Other: There will be an extra charge if I need to hire a bigger vehicle for more than 4 passengers (advance notice required, at least a month preferred).